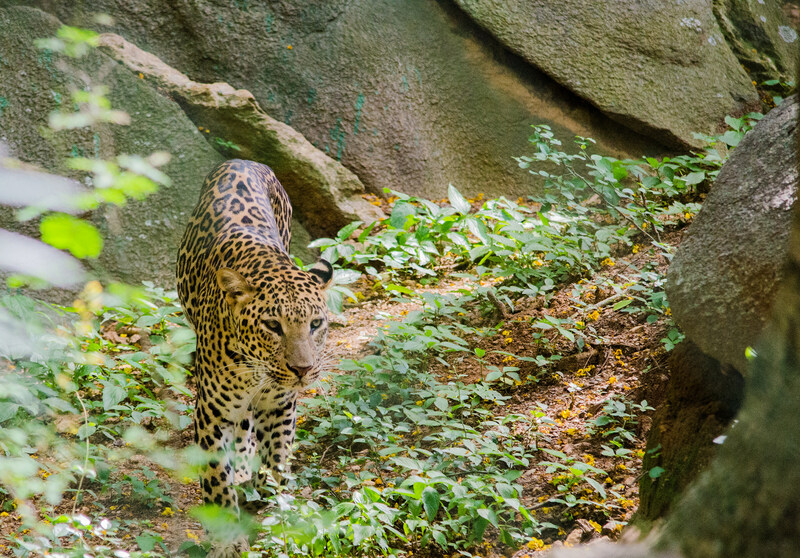 In an earlier post, I mentioned that leopards inhabit the Indian city of Mumbai. This massive city boasts one of the highest densities of leopards anywhere in the world. Remarkably, according to this article, Mumbai’s nearly 12 million residents are coexisting peacefully with these cats. When the leopards first made headlines in the early 2000s this was certainly not the case, but Mumbai’s human and feline residents seem to be adapting to one another. To me, this story suggests that humans and some species of large cats can coexist. This is good news, considering the rate at which our civilizations are expanding. If there is to be any hope for big cats, they will need to learn to live alongside us. This story shows that such a future is possible. It will not be easy, but given time big cats (especially leopards, pumas, and maybe jaguars) and humans can learn to share the same space.